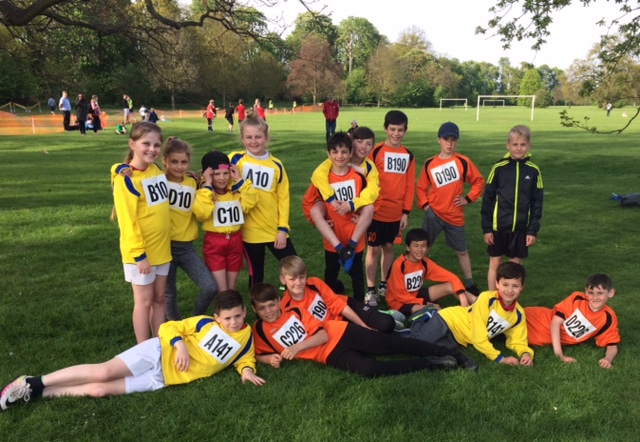 Girls and boys teams from Glebelands competed in a cross country tournament in St Neots. Over 100 teams were competing and we achieved some amazing results! There were 138 boys teams and 108 girls teams competing. The boys A team came 7th; boys B 73rd; boys C 78th and the girls team100th. Well done to all involved!